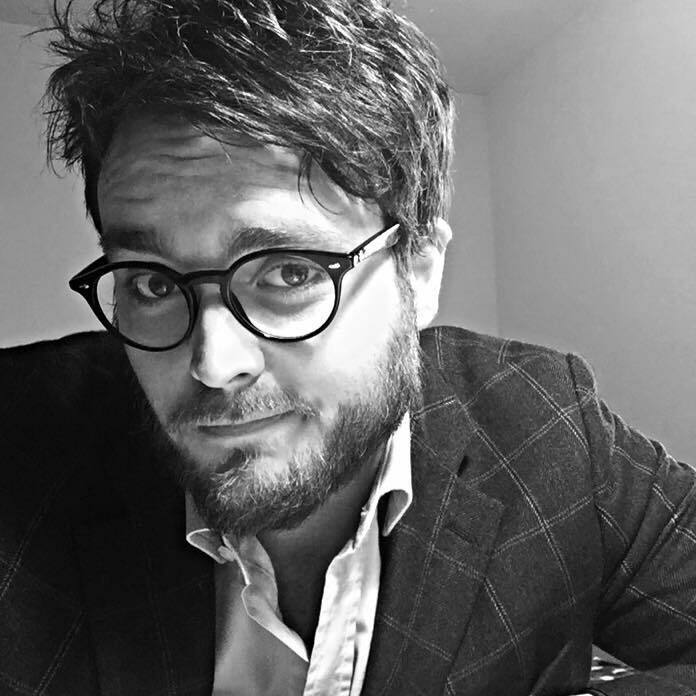 Francesco Diamanti holds a Ph.D. in Criminal Law and he is currently a Research Fellow in Criminal Law at the University of Ferrara, Adjunct Professor at the Department of Law at the University of Modena and Reggio Emilia and a criminal lawyer. He is an appointed expert in Criminal Law and Labor Criminal Law at the University of Modena and Reggio Emilia and at the University of Ferrara, as well as in Food Safety Criminal Law and Agri-Food Law in the department of Life Sciences at the University of Modena and Reggio Emilia. Born in 1988, he graduated in Law in July 2012 (Supervisor: Prof. Massimo Donini, Co-Supervisor: Prof. Donato Castronuovo) and he obtained the title of Ph.D. at the University of Modena and Reggio Emilia in March 2016 – after being a representative in Doctoral School’s Council – with a dissertation on Offensiveness, Environment and Criminal Law. The Case of Atmospheric Pollution (Dissertation supervisor: Prof. Massimo Donini). In 2016, he was awarded research grant – decree prot. no. 105140 Rep. No. 565/2016 – at the University of Modena and Reggio Emilia, in the Project “Elements de lege lata and de lege ferenda of Agro-food Safety Criminal Protection, with particular reference to the interaction between Edible Packaging and Food” (Prof. Massimo Donini and Prof. Donato Castronuovo) and he has become Adjunct Professor of Criminal Labor Law. In the same year, he was elected as representative to the Post-Doctoral Research Council and Committee at the University of Modena and Reggio Emilia. In 2018, he was awarded research grant at the University of Ferrara in the Justice Project: Improving Cooperation between EU Member States in Confiscation Procedures – JUST-2015-JCOO-AG CONFISCEU. He has gained a great deal of study and research experience abroad, especially in Germany at the Max Planck Institute für ausländisches und internationales Strafrecht in Freiburg, and at the University of London – IALS (IALS-Institute of Advanced Legal Studies), as a Visiting Scientist. He speaks three languages: Italian (native), German (A2/B1), English (IELTS – Academic Test).